Raspberry Leaf Tea is one of those pregnancy concoctions that causes division in mothers groups and amongst health care professionals. Perhaps it has been suggested to you as a ‘fix all’ for your uncomfortable symptoms or as something that could potential bring on labour. Raspberry Leaf Tea has been used in a variety of cultures for centuries as it was thought to have a wide range of health benefits – including relief in pregnancy, childbirth and breast-feeding. It is an herbal concoction that can be taken in either vitamin or liquid form and is sold in most chemists and health food stores. Some women (not all) have reporting experiencing the following benefits of consuming Raspberry Leaf Tea throughout their pregnancy. 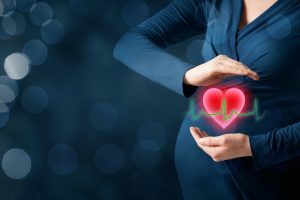 The recommendation is that you only begin this treatment once you are into the second trimester and once you have the all-clear from your medical health practitioner. 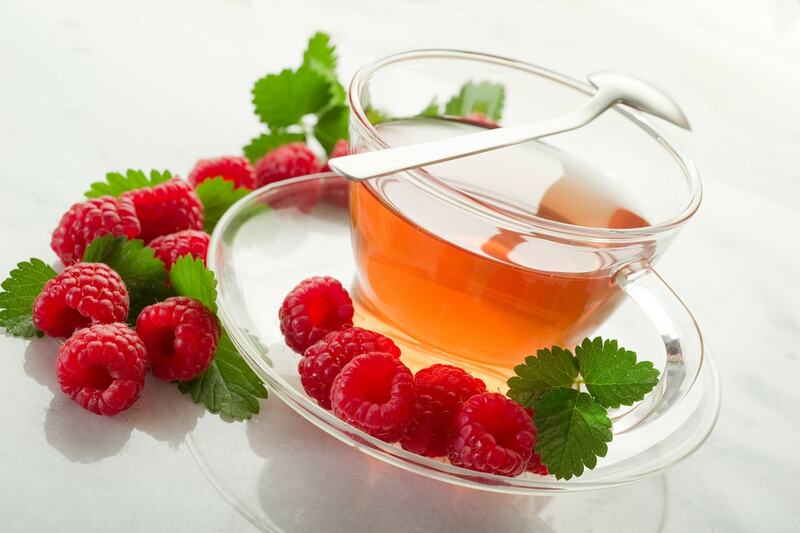 Much of the information about Raspberry Leaf Tea is anecdotal and there is a lack of scientific research into its potential health properties. Baby Hints and Tips again stresses speaking with your health care professional prior to consuming this product. How does Raspberry Leaf Tea taste? If you would like to sweeten the tea you might try to add some actual raspberries to your mixture. They will not dilute the potency of the brew nor will they deplete any of the proposed health benefits of the concoction. What does our BHT community say about Raspberry Leaf Tea? Our community was divided as to the positive impacts of Raspberry Leaf Tea. Some members found it useful and some didn’t. Here’s what they had to say. I was due last Thursday and had two teas on Friday. I went into labour on Friday night and had my baby on Saturday morning. Meghan. It definitely helped. I started drinking raspberry leaf tea at the start of my third trimester. I also took the raspberry leaf tablets at the same time. I had a very quick two hour labor. I was dilated 5-6cm for 8 days before going into labor, hence the quick labor! I would also recommend speaking to your naturopath. Melissa. I started at about 36 weeks and it definitely helped but I felt the tablets worked better. I was induced at 40+5 but the labor was only 12 hours. I think it helped prepare my uterus. Kate. I took two raspberry leaf capsules each day from 32 weeks. At 36 weeks I started taking four a day. I had a 4 hour 45 minute labour with just 15 minutes of pushing and did not tear. I believe the raspberry leaf tea was the reason why and I would recommend them to anyone. I don’t believe they bring on early labour, though – I had to be induced and put on a drip. Courtney. I started taking raspberry leaf tea capsules at 36 weeks and don’t believe they helped at all. Shannon. I started drinking red raspberry tea at 32 weeks. I had a massive post-partum haemorrhage but am not sure if it was from the tea. I had a 22 hour labour. I did have a really good milk supply which may have been connected. Marley. Didn’t work for me and I drank it by the litres! Still nothing but maybe it works for some people. Kerry. I totally recommend taking the raspberry leaf tablets at the start of your third trimester.